Overnight worries evaporated after a visit by the 4th emergency service for another glorious day on the fells. 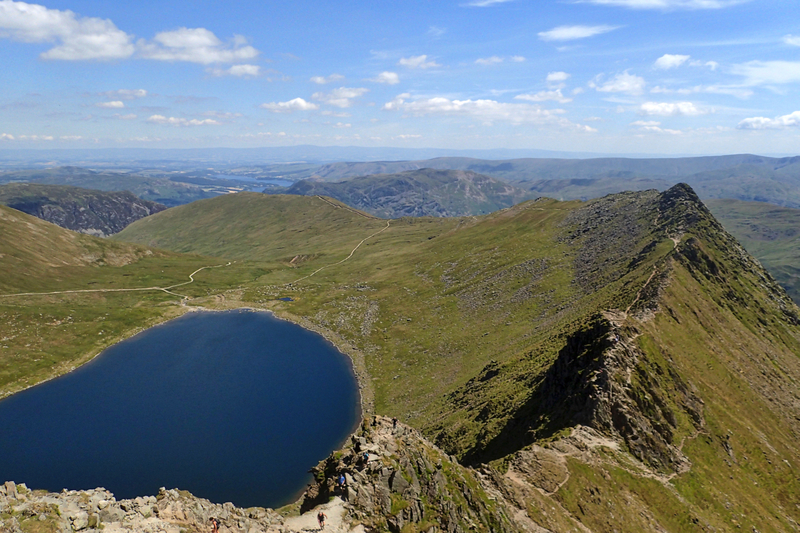 A welcoming breeze climbing Helvellyn along Striding Edge. Interestingly on this day in 1996 weather scientists predicted that global warming would have the effect of moving Britain 100 miles south in the next 25 years, bringing summer droughts and winter rainstorms. Not a bad prediction.